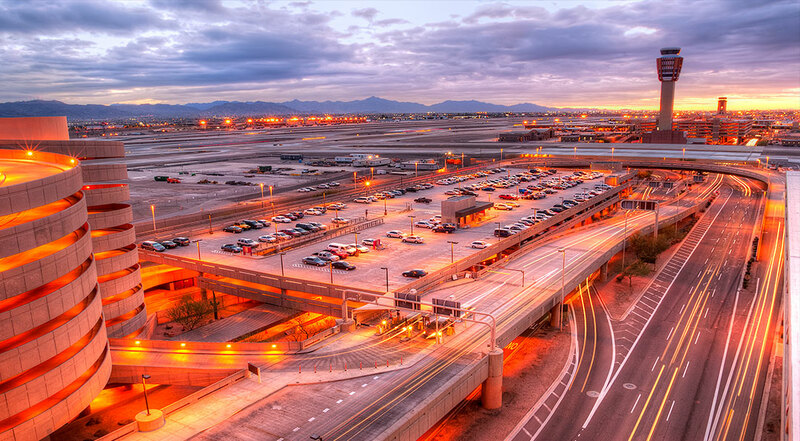 For a major U.S. airport, successfully managing and concluding a large-scale Federal audit of expenditures for compliance with FAA airport revenue requirements and other U.S. laws. 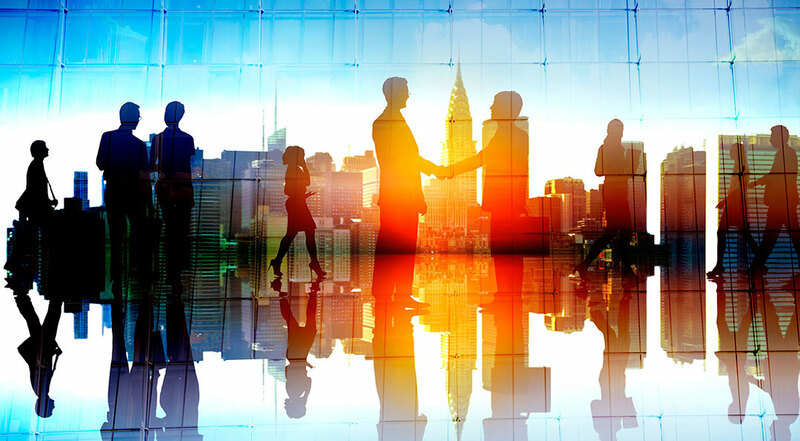 Serving as senior negotiator for a US aviation parts supplier in developing a crucial business agreement for affiliated operations with a leading US manufacturer. Advising a major U.S. airport in multiple Federal aviation route proceedings in which airlines seek limited availability international air traffic rights, leading to the implementation of new international flight options. Successfully mediating a leading Federal court case that resulted in the resolution of environmental concerns related to expanded airport operations. Obtaining US operating authority for foreign airlines for their start-up of US service, including obtaining DOT authority, FAA ops specs and landing rights, as well as advising on all other regulatory procedures, and contract and commercial matters required for new service. Providing full legal and regulatory support to airlines and airports in numerous air service development proceedings before the Department of Transportation, helping to win new air service opportunities, domestic and international. Working with airports, airlines, and trade associations on international passenger and cargo security and facilitation matters, including with the Department of Homeland Security, US Customs and Border Patrol, and the Transportation Security Administration. Developing and implementing government affairs strategies for governments and other entities seeking to obtain new US and international approvals for expanded operations. Advising airports in successfully obtaining and maintaining funding under the US Department of Transportation Essential Air Service programs. 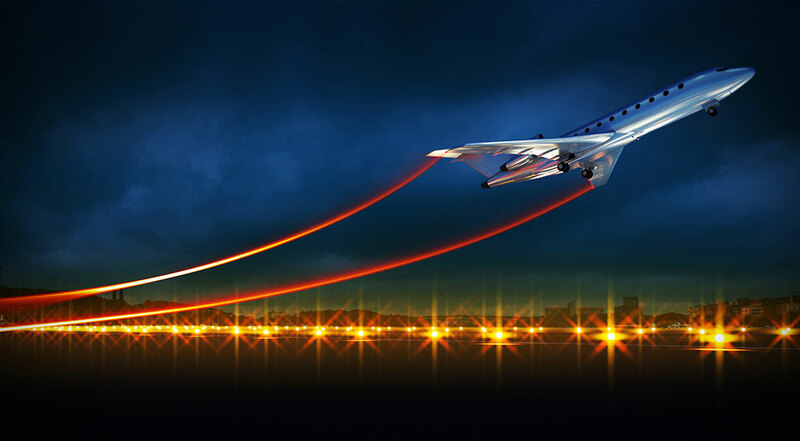 Extensive experience in negotiating complex aviation-related contractual transactions. Assisting airports, airlines, developers and others on hazards to air navigation and the application of FAR Part 77. Serving as lead counsel in successfully concluding FAR Part 16 grant enforcement compliance matters. Winning a key Federal appeals court ruling involving airport/aviation operations and safety. Advising entities (airlines, major aircraft manufacturers, and investors), on the complexities of foreign ownership in US airlines. Advising foreign airlines and shippers in responding to FAA penalty actions regarding the transportation of hazardous materials.